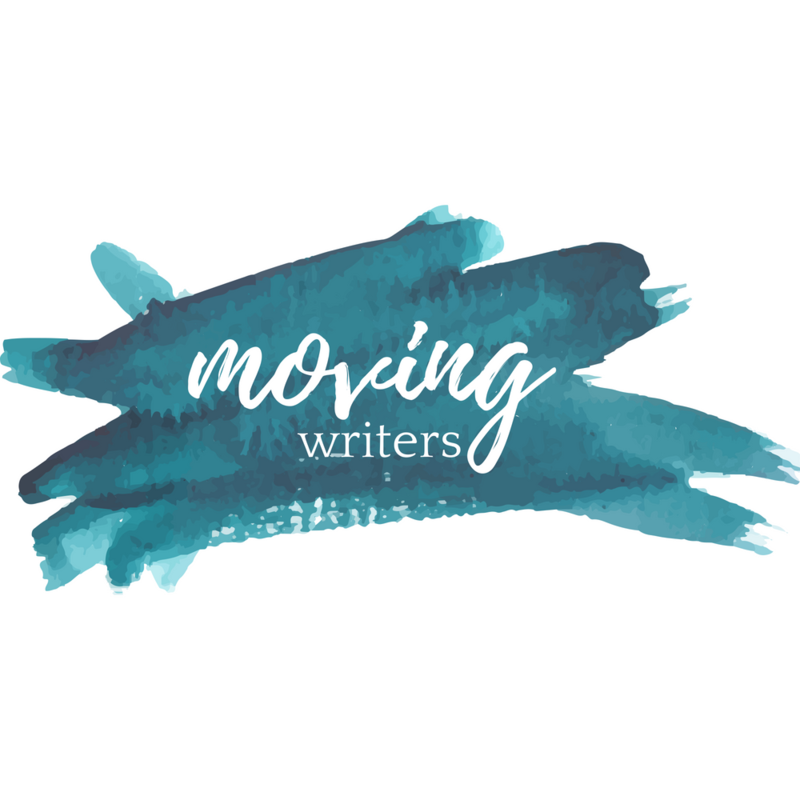 Today’s guest post from Kristen Bond (@readwritemore) is PERFECT for the beginning-of-the-school-year wading into writing that most of us do with our students! Why not start the year with a poem and beautiful reading of it? Here’s a bit about Kristen: My name is Kristin Bond and I work at the American Community School of Abu Dhabi where I teach HS English – both AP and IB Lang/Lit. I have lived abroad for 13 years in 3 different countries and I am an avid proponent of the workshop model, mentor texts, and the writer’s notebooks. Who hasn’t heard the audible groans when a poetry unit is announced – this both worries me (how did your last experience with poetry wound you so?) and excites me (challenge accepted, groaners!). My grade 9 students just finished a poetry unit where they chose a poet to explore in order to recognize patterns in their style. The final product was to emulate their poet’s style through the creation of two original poems. A lot of fun was had in working through the process and annotating the poems (or at least I was having fun!). As the end of the unit drew near, I started to think about how to get their beautifully crafted words to travel off the page…after all poetry is meant to be read out loud – it is meant to be heard and felt. Unfortunately, I didn’t have time for a major set-up and a poetry slam needs time… and that wasn’t going to happen. Since the oral part of this unit wasn’t part of the rubric, this was going to be a hard sell for some of my students. Without it being assessed, effort would be minimized; without giving a lot of time for practice, recital of poems would be lacking in life. Students work through the process of composing poetry and composing digital texts! Idea #3: “There’s an app for that”. Why not meet these digitally-immersed learners in their world. Help them see how their extra appendage could be used to create something beautiful and purposeful. Say the phrase: “bring out your phones” and eyes light up – it is like I am watching Gollum with the ring. Allowing students an opportunity to “play” with their phone in order to transfer their innate tech skills to an academic context – yes, please. And it just so happened that a colleague had recently shown me an Apple app called Clips. After experimenting with it for about 5 minutes, I had recorded a simple poem, added an image, music, and filter, and had the text of my poem appearing on the screen as I spoke. It was almost too simple. (You can see my version here) In thinking about my students and how the majority of them walk into class with their phones in their hands or heads down taking a selfie to keep a streak alive, I thought …this might just work. And I love it when I am right! The aspect of this unit that struck me the most didn’t come from the development of student’s annotation skills, nor was it their ability to successfully apply author’s craft choices to their own original poems…it was the ownership that they developed for their poets. Daily class conversations included: “My poet only used lower case letters.” “My poet loves to use line breaks to make the poem a bit awkward to read.” “My poet used grammar to help with the pacing of the poem.” [Insert giddiness over student engagement here!] It is this ownership over their learning that I seek out now – finding ways to empower them to continue their learning beyond the rows and columns of a rubric. How are you amplifying learning? Are you leveraging apps and social media in your classroom? Share your comments below or reach out to me on Twitter @readwritemore.